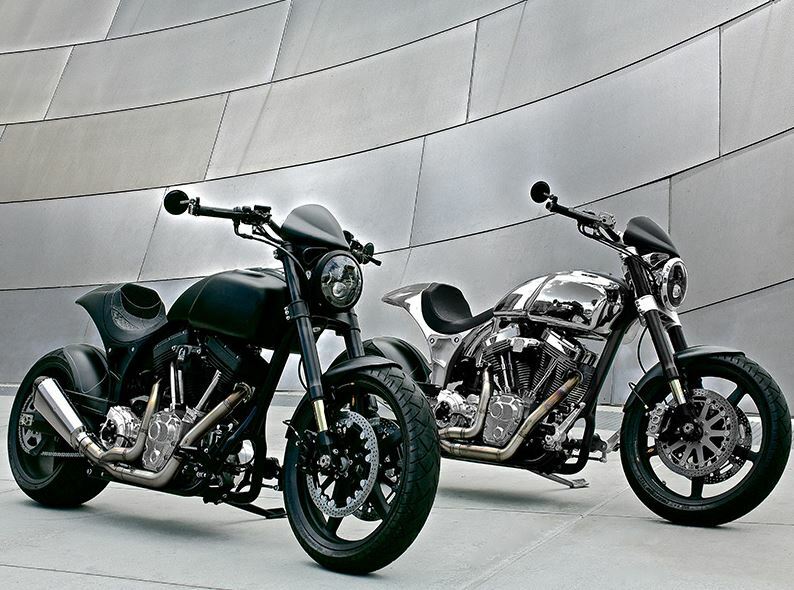 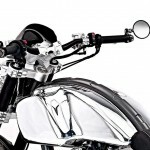 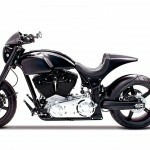 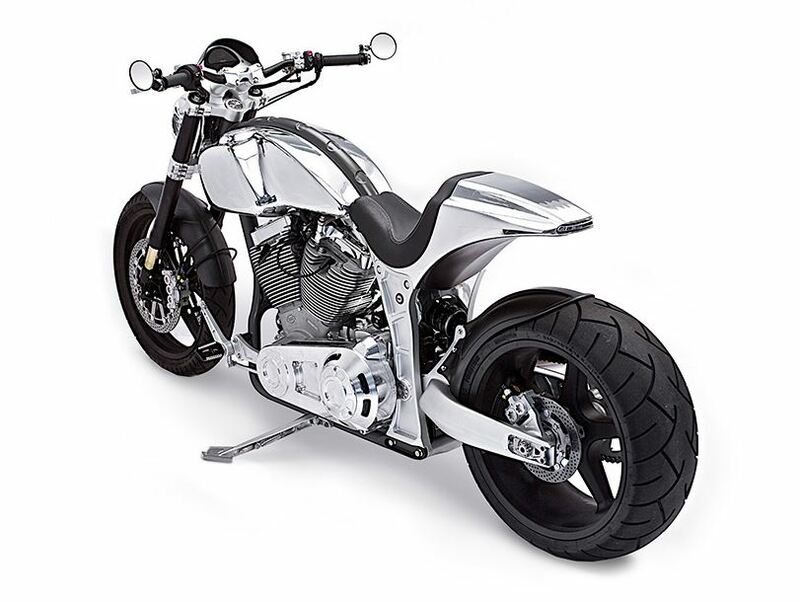 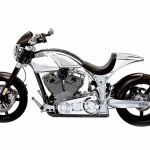 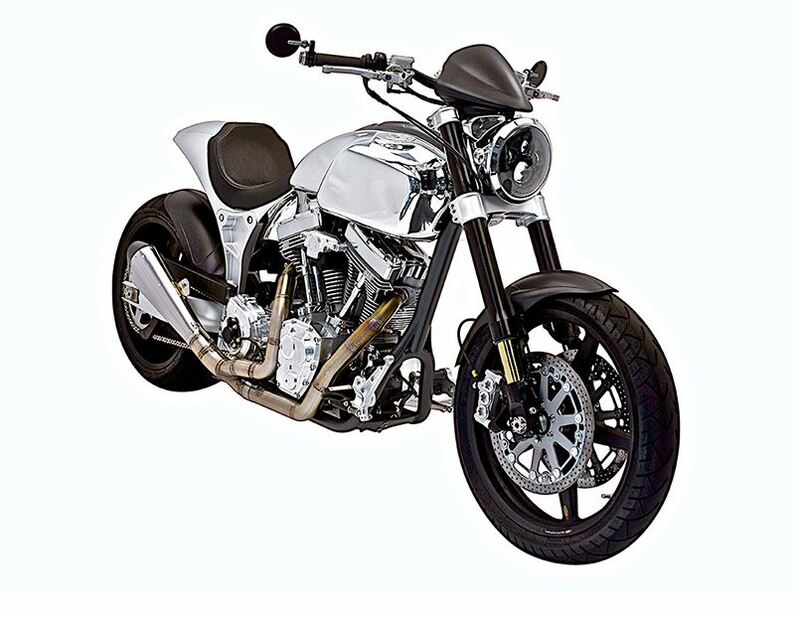 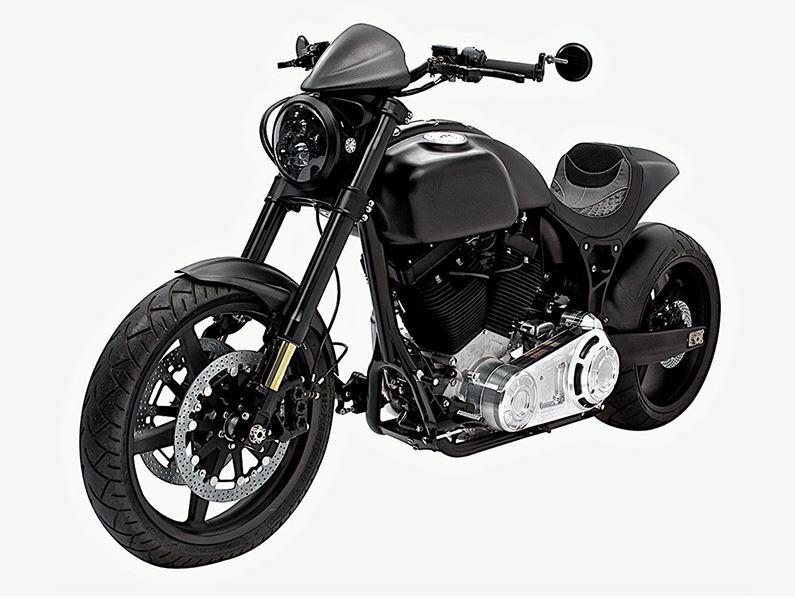 Following a concept presented a couple of years ago, Arch Motorcycles in collaboration with Keanu Reeves now launched the production version of the KRGT-1 bike. 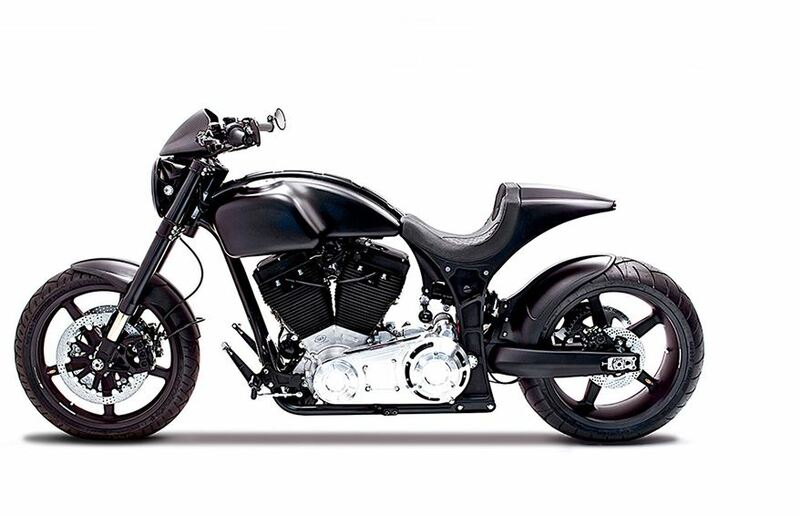 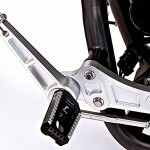 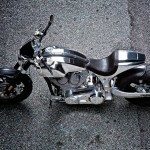 Even if it does cost a pretty penny, the motorcycle is something amazing. 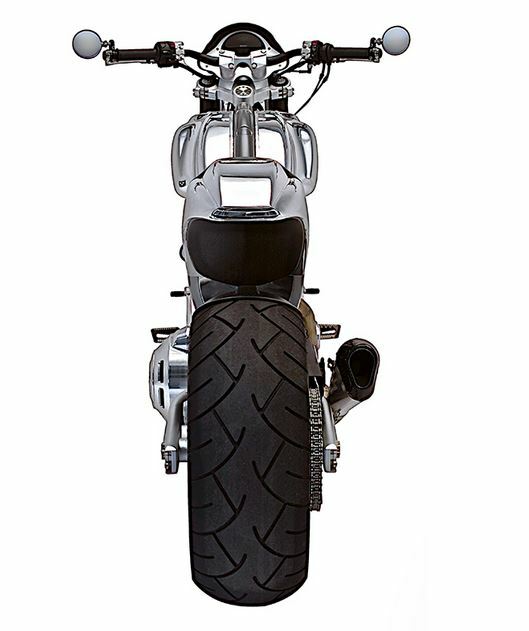 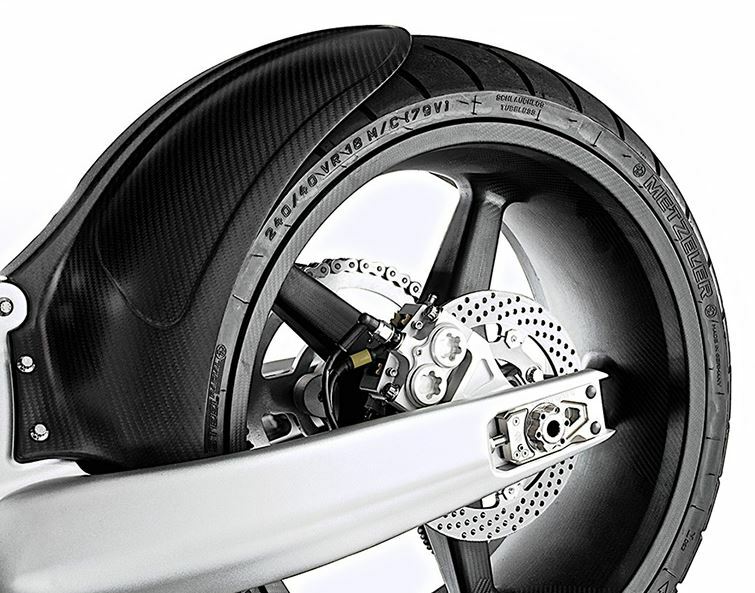 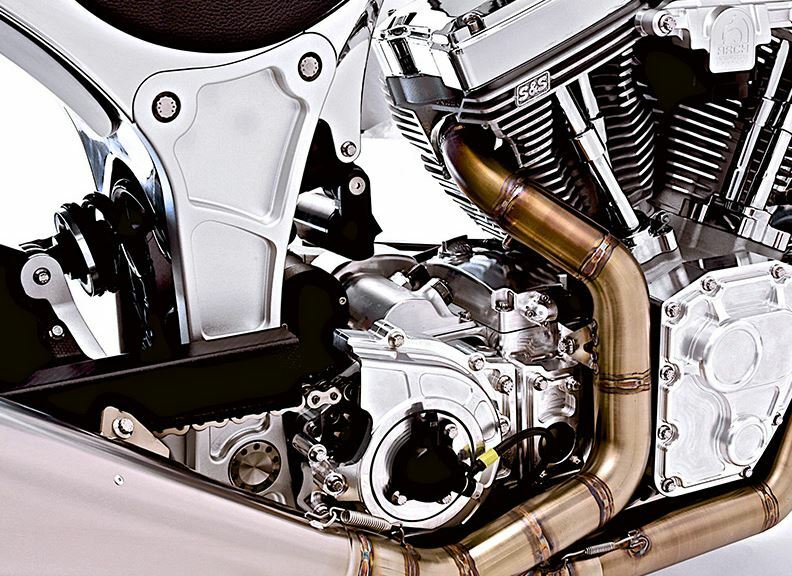 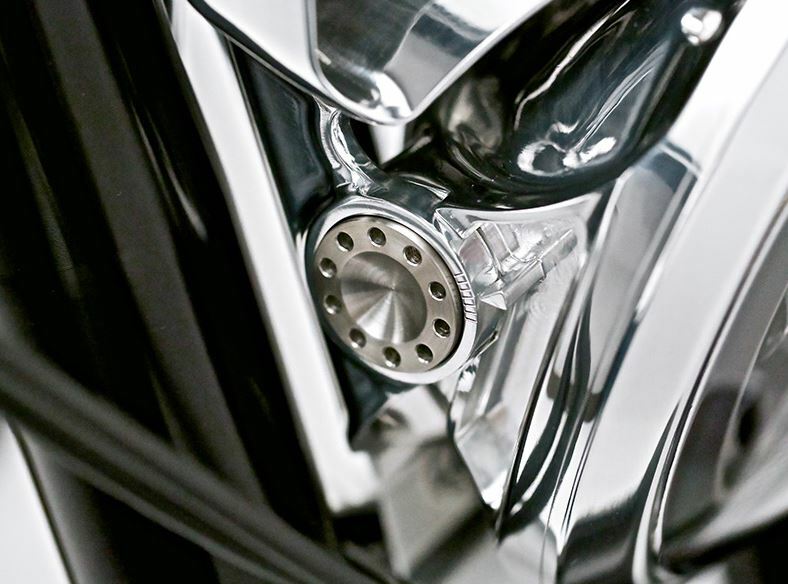 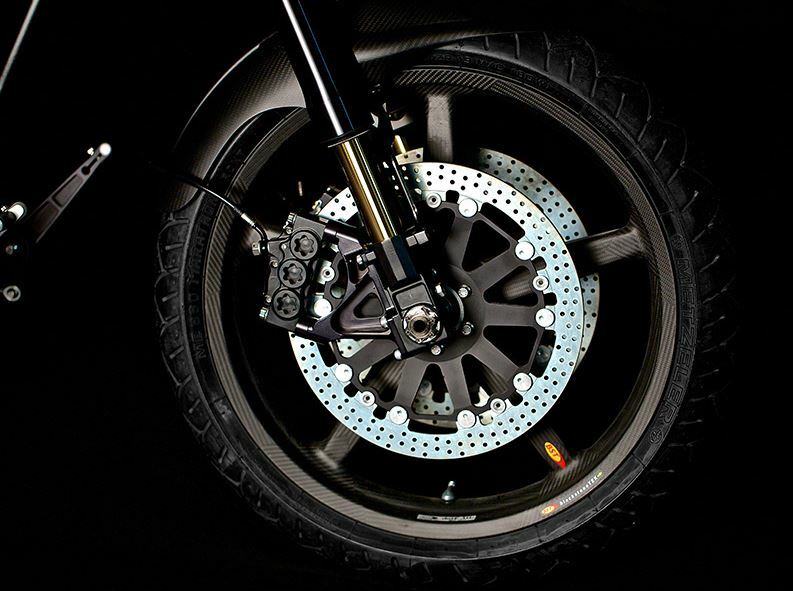 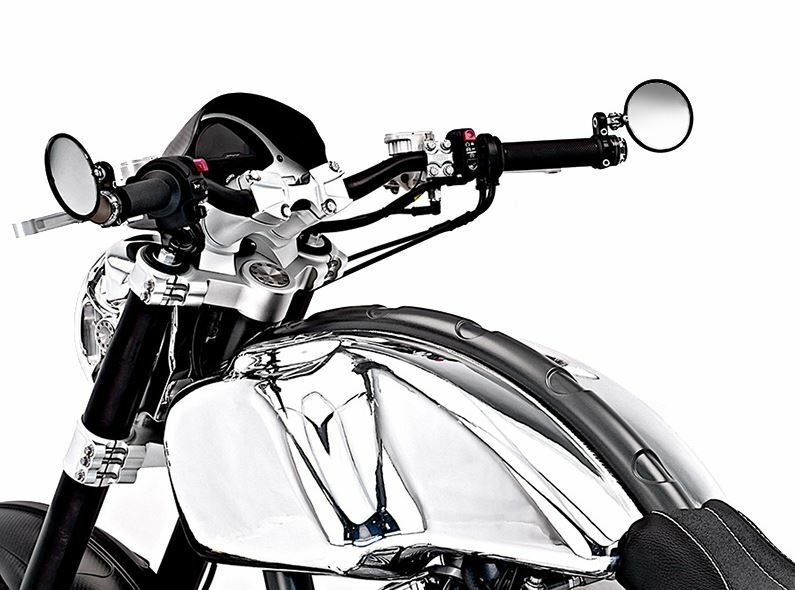 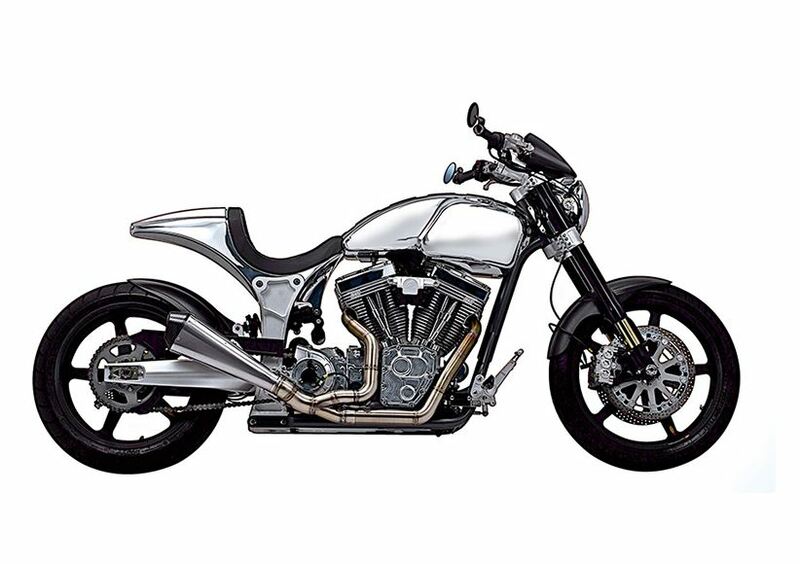 Derived from a Harley-Davidson, the KRGT-1 is now a completely different machine. 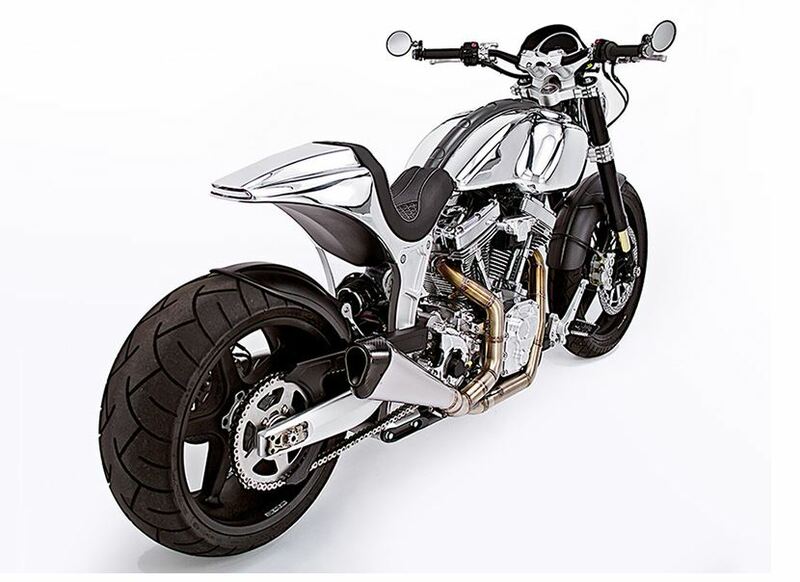 Most of the pieces were crafted in house, and the design evolved over time, always refining even the smallest piece if it wasn’t exactly how Keanu Reeves and his friend Gard Hollinger imagined it. 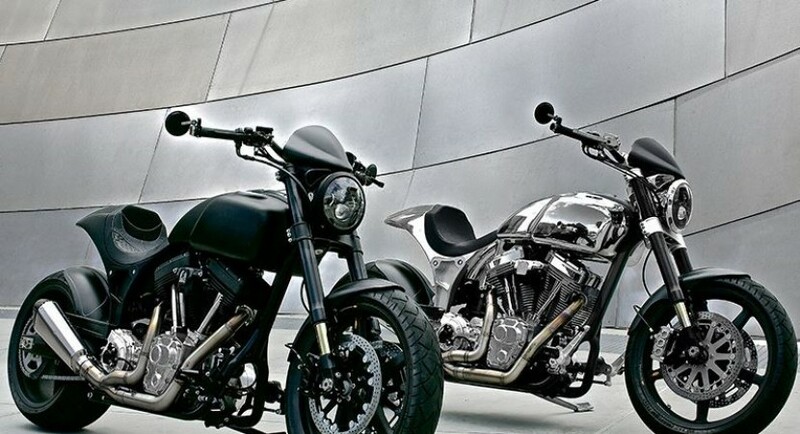 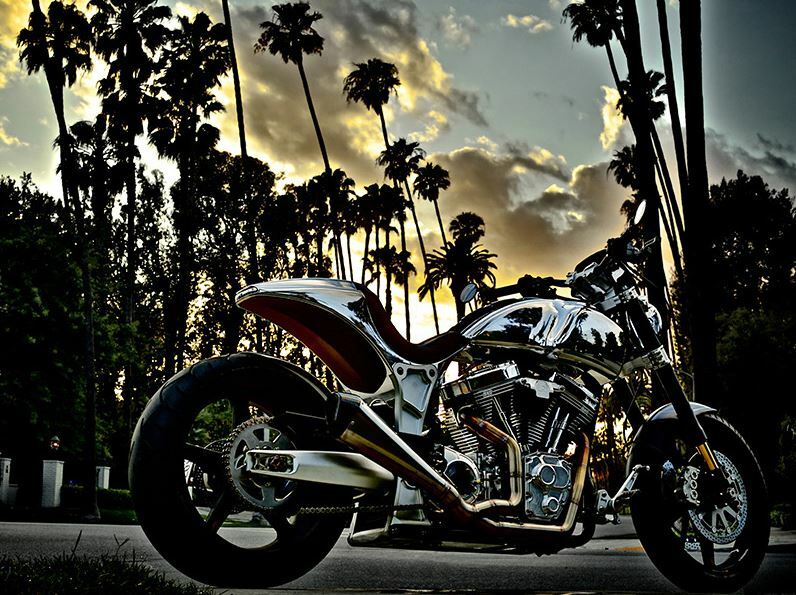 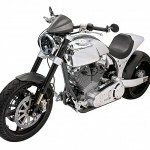 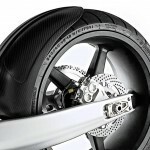 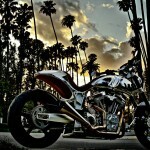 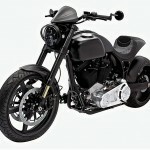 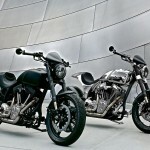 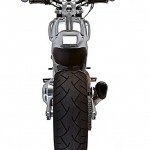 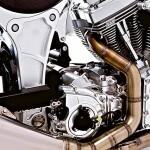 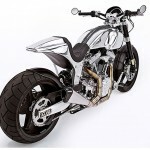 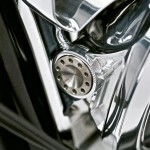 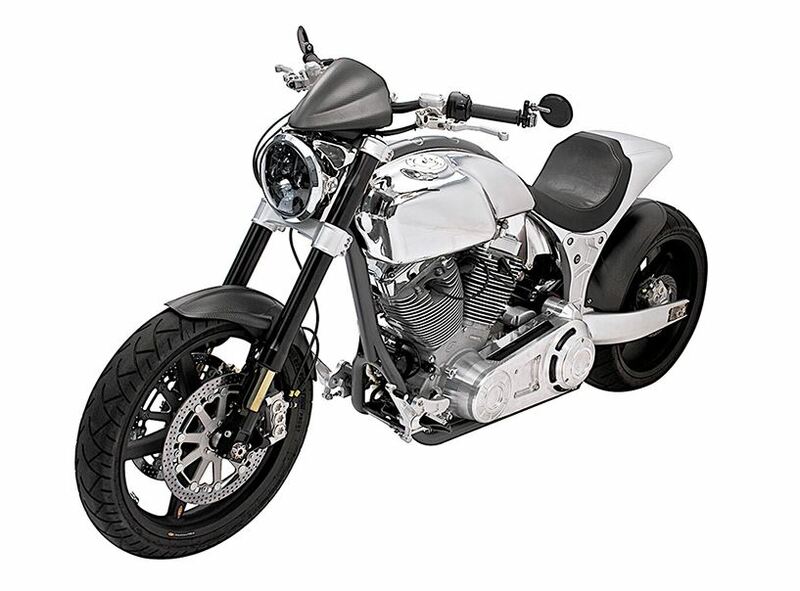 As I stated before, the KRGT-1 will cost s pretty penny, but to be more precise, it will set you back $78.000. 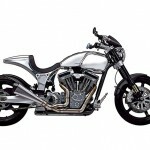 That is the price of a pretty decent car. 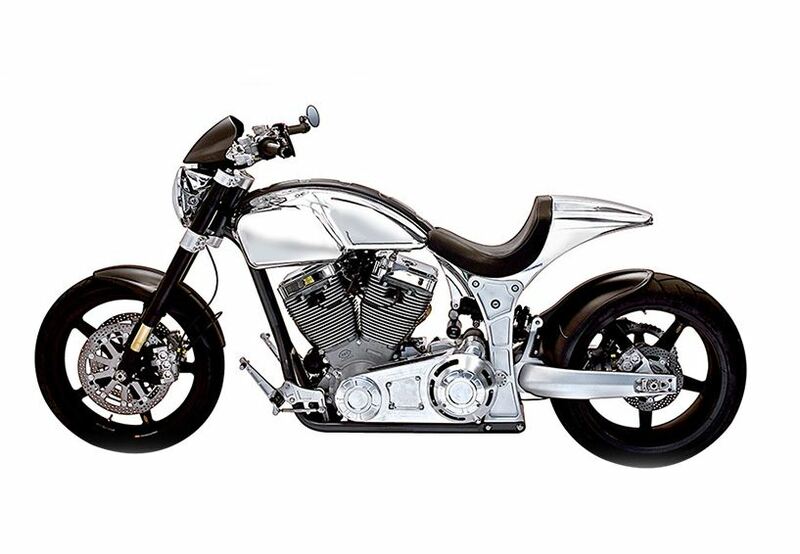 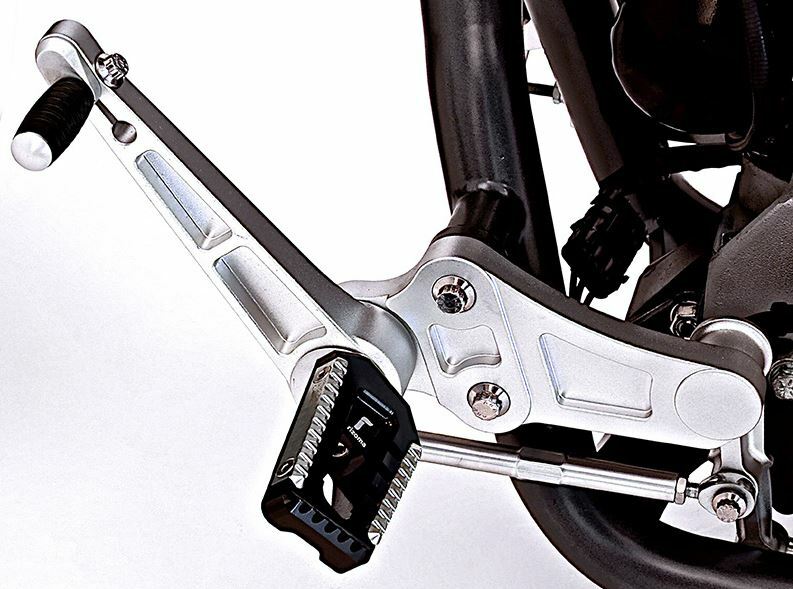 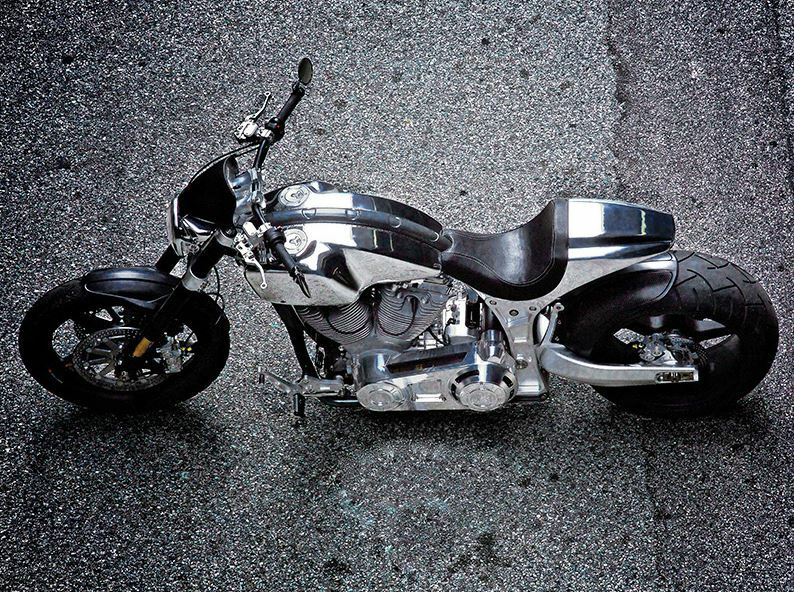 However, there have been a couple of bikes even more expensive than this, and for that kind of money you get a pretty much custom bike that looks amazing and rides… actually we don’t know yet, but it has to be good, right?